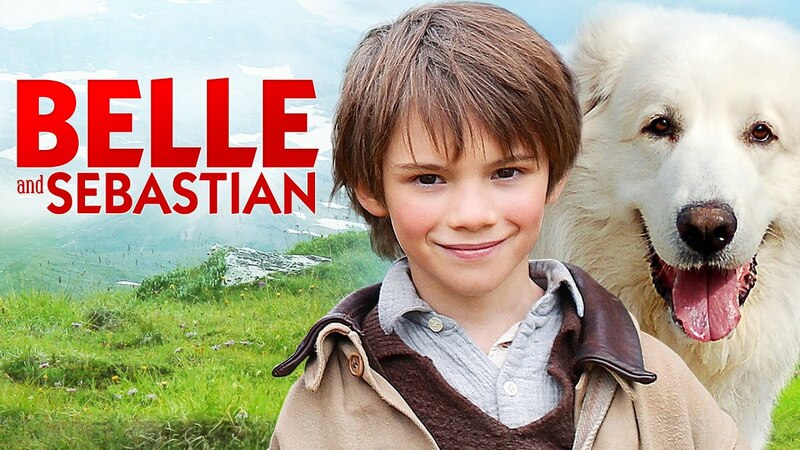 Based on the acclaimed children’s novel by Cécile Aubry, BELLE and SEBASTIAN follows the courageous adventures of a young boy and his giant sheepdog amidst the stunning backdrop of the snow-covered Alps. In WWII-occupied France, on the border of Switzerland, six-year-old Sebastian tames the enormous, yet gentle mountain dog Belle, who, despite the fears of the local villagers, becomes his best friend and protector. When the Nazis arrive and begin rooting out resistance members and Jewish refugees, Belle and Sebastian prove their loyalty – the village and each other – when they undertake a treacherous journey to help the cause. "A well-crafted outdoor adventure in the old school Disney tradition. " "This beautiful drama deals with...strong positive messages about protecting the weak and fighting for what you believe in..."
A story of a young girl who lives in the Swiss Alps with her goat-herding Grandfather.